The ATKMAC1 is a useful kit that helps with doing many of the routine tasks associated with Mac ownership, including accessing memory slots or opening housings. 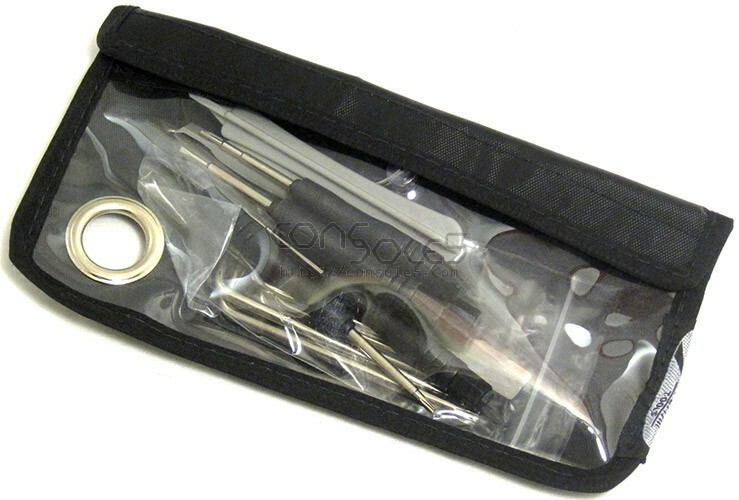 An excellent starter tool set for people who have Apple iPods, iPhones, iPads, Macbooks, Laptops, and more. 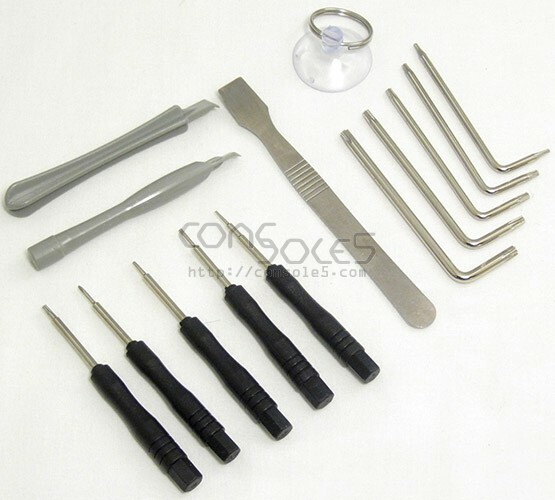 Includes T6, T8, T10, T15, T20 Torx. Sizes 8 through 20 have the hole in the tip (Tamper Resistant). Includes suction cup (for iPhone and iPod display removal) and convenient velcro carry pouch.